As a Corporate Program Director, you want your branding to be consistent. Wish you could ensure that your Engagement Directors are making efficient use of their time when creating activity calendars? That’s the reason we offer a simple way for you to unify your branding across your communities! Sagely Enterprise allows you to see all of the most recent community calendars in one place! Stay in the know and stay organized. Take a look at your community’s most recent versions of their calendars. Lock your preferred calendar templates. Create unlimited templates for your communities to choose from. ENTERPRISE FEATURE NOW FREE. 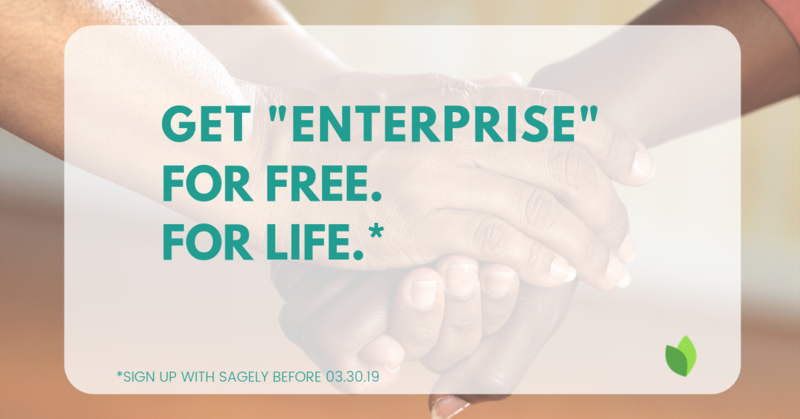 SIGN UP FOR SAGELY BEFORE MARCH 31, 2019. Thank you for your interest! We are helping communities all over the country improve their efficiency, resident engagement and participation. I am looking forward to discussing your specific needs with you and extend our special offer at no cost to you. 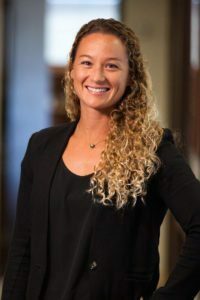 Nicole Schroeter, your Sagely guide. [CLICK HERE] to get in touch with me to discuss your specific needs and the benefits of Sagely and how you could benefit from our limited Enterprise Promotion.